Gun control has been a hot-button topic in recent news after the tragic Parkland shooting. On Feb. 14, when Nikolas Cruz opened fire at Marjory Stoneman Douglas High School, an action that left 17 dead, most people assumed that this mass shooting would follow the same pattern that every shooting in the United States follows. People send their thoughts and prayers via social media; it’s talked about for a while; but then, with time, the world goes on. However, the surviving students from Parkland, Fla. became the change that the United States had been waiting for. Instead of thoughts and prayers being sent, students all around the nation were spreading the message of national walkouts and plans to march on Washington. These plans were later formed into the March For Our Lives. The March For Our Lives was a march that took place on March 24, and over 800,000 people showed up to denounce gun violence. 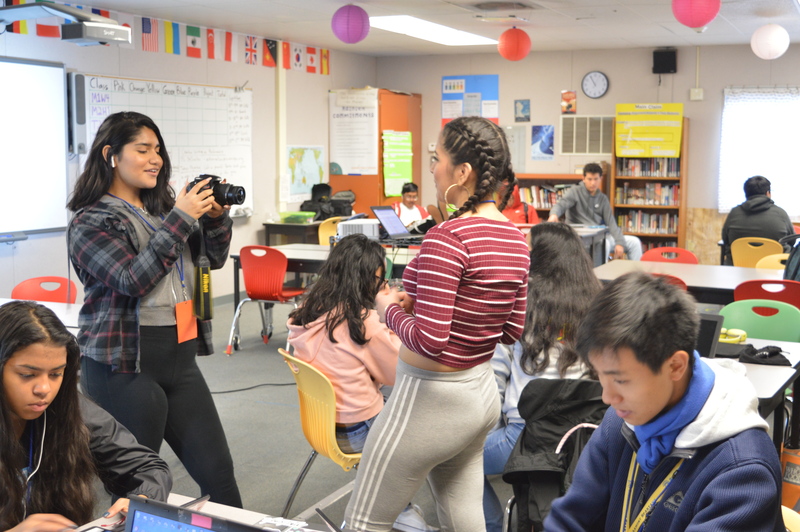 In the video I created, I allowed students within my own community to discuss their opinions on the matter and to share what they think should be done to make our country safer. 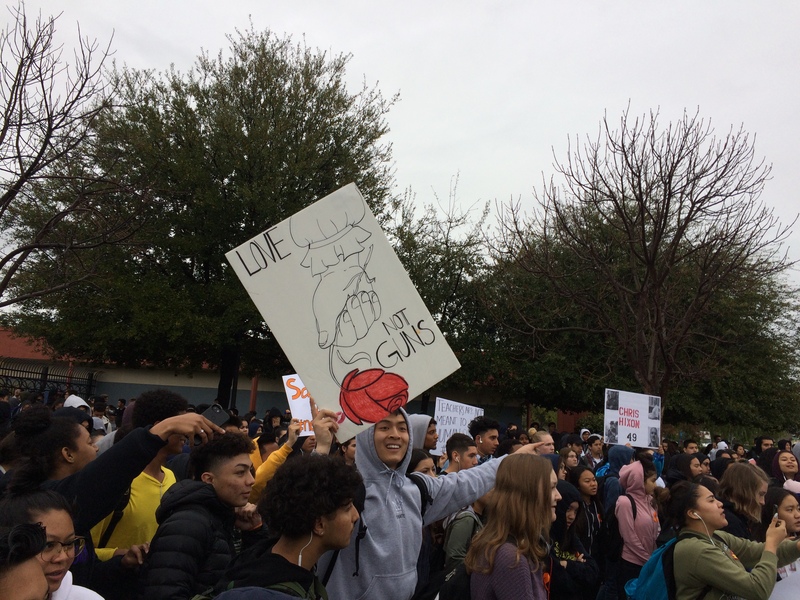 Featured image (at the top of this post): Staff Writer Kent Williams captured this image of student protesters at the March 14 walkout at Tahoma.